Photos from the College of the Arts. Theatre, Dance, Music, Art. 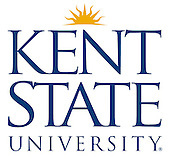 Kent State Athletics Images - Go Flashes!